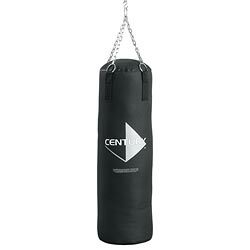 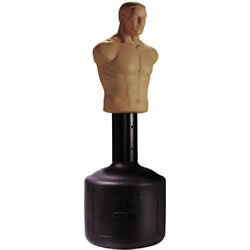 "Century Bob "Body Opponent Bag"
• Body Opponent Bag is fun to hit! 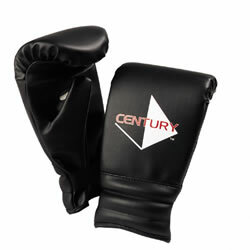 • A great partner for sparring techniques or target training. 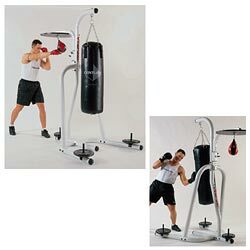 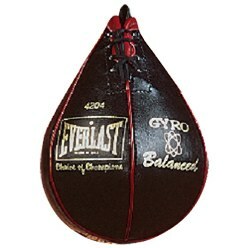 Heavy bag and speed bag not included (please see Century heavy bags and speed bags.